Multipole permanent magnet motor including 4 poles permanent magnet motor, 12 poles permanent magnet motor , 32 poles permanent magnet motor and so on. The development of Instrumentation, telecommunications, home appliances, automatic control industries computer promote development of micro motors. Permanent magnet, as a basic functional materials, also is moving to high-performance and multi-function. 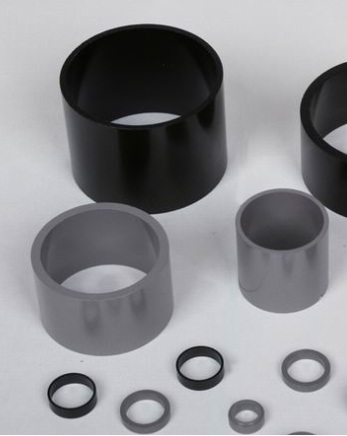 Bonded permanent magnet is featured superior product consistency, high qualified rate,mechanical strength well, and not easily broken. i.e plastic part and magnets and motor shaft, Bonded Permanent magnets will also be able to get enough assurance working at 150 degrees. Which provide Broad prospect for the development of new varieties DC micro motor. Single-lens reflex camera auto focusing motors and detect motor shaft position using Hall sensors.